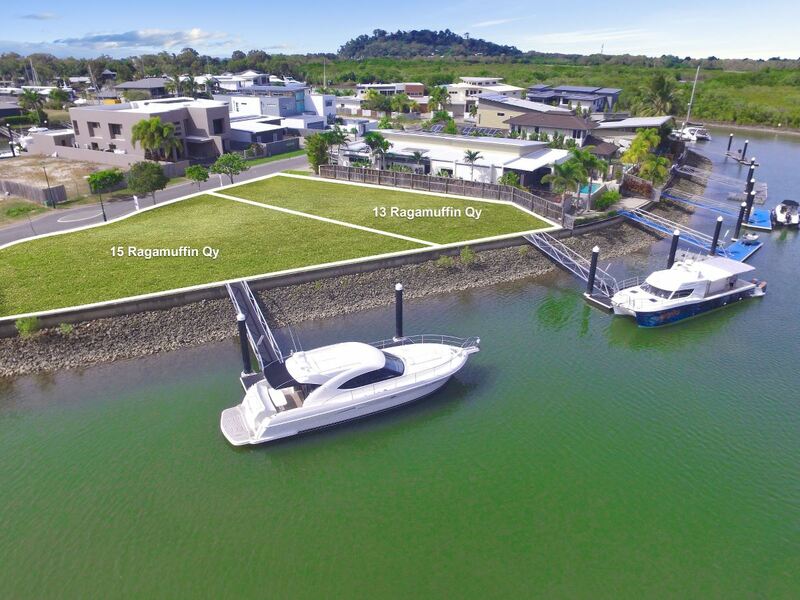 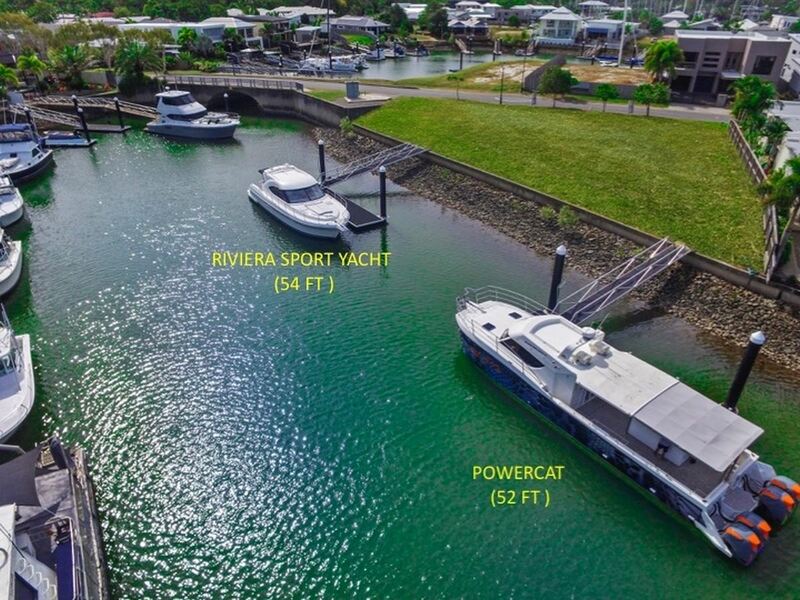 Value on the water (Approx 21 meters waterfrontage)at Bluewater Harbour! 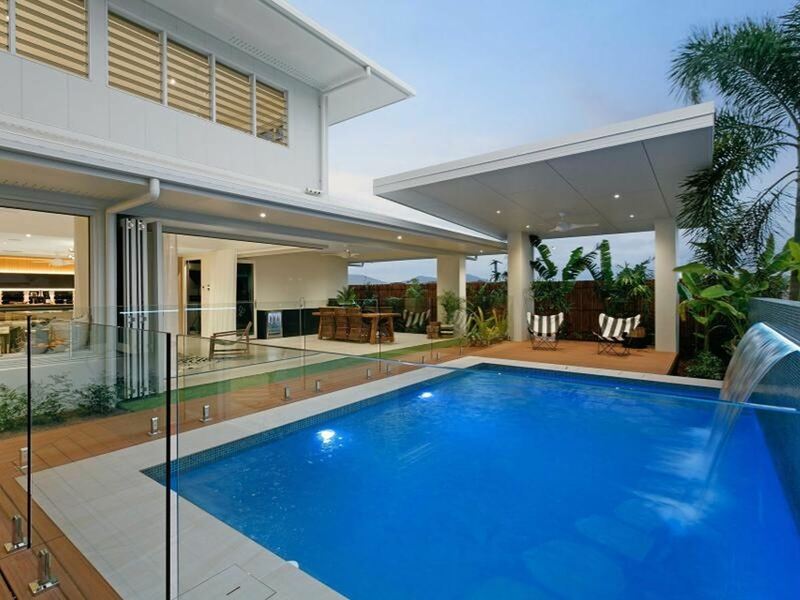 The very best complete in privacy! 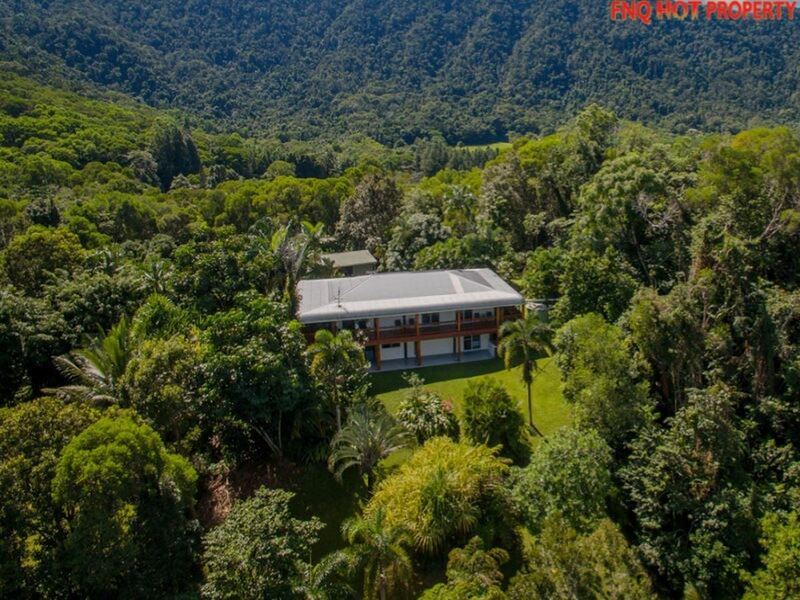 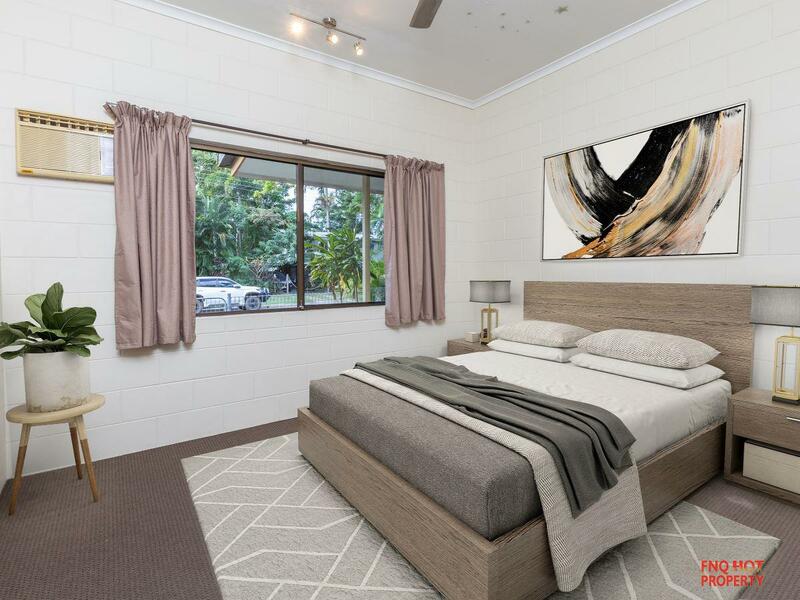 Live in the Daintree ! 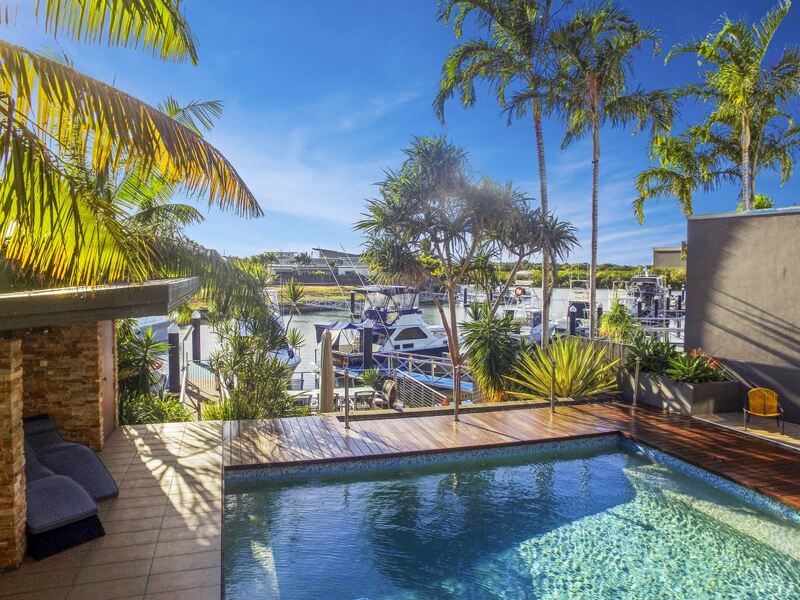 Your New Lifestyle Awaits! 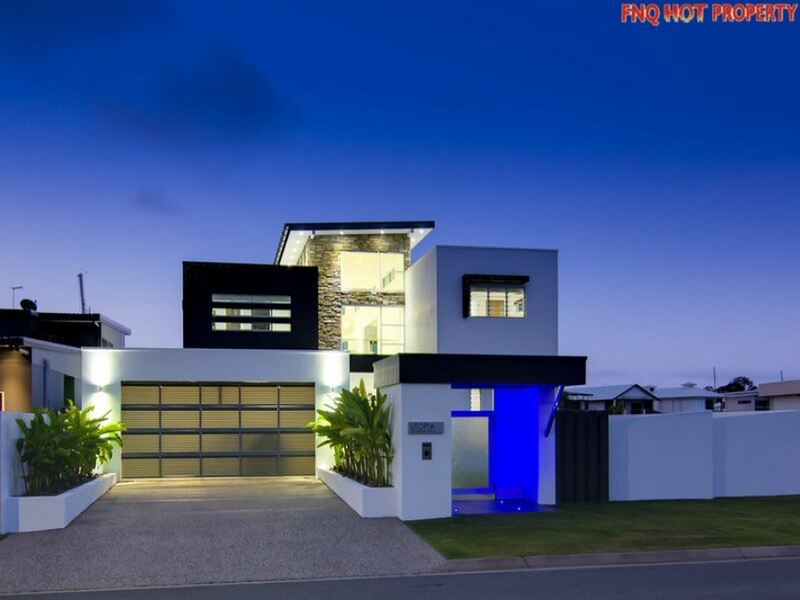 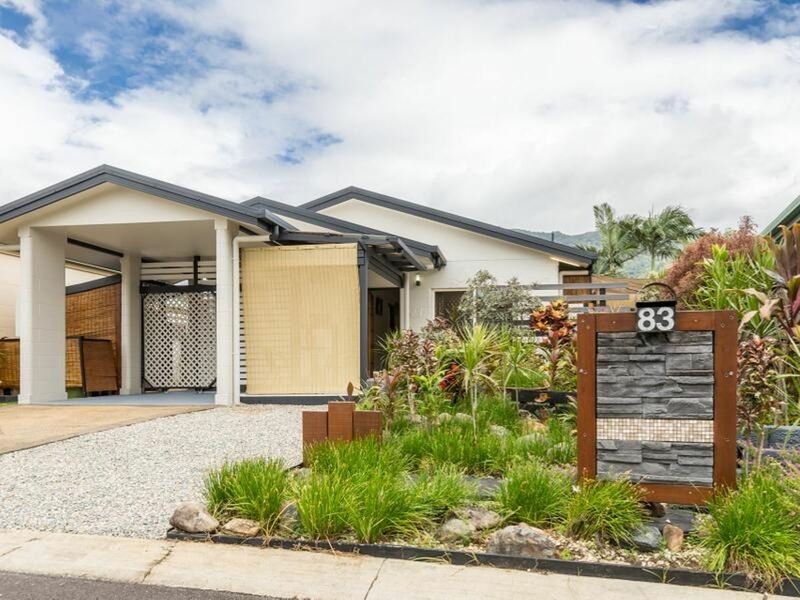 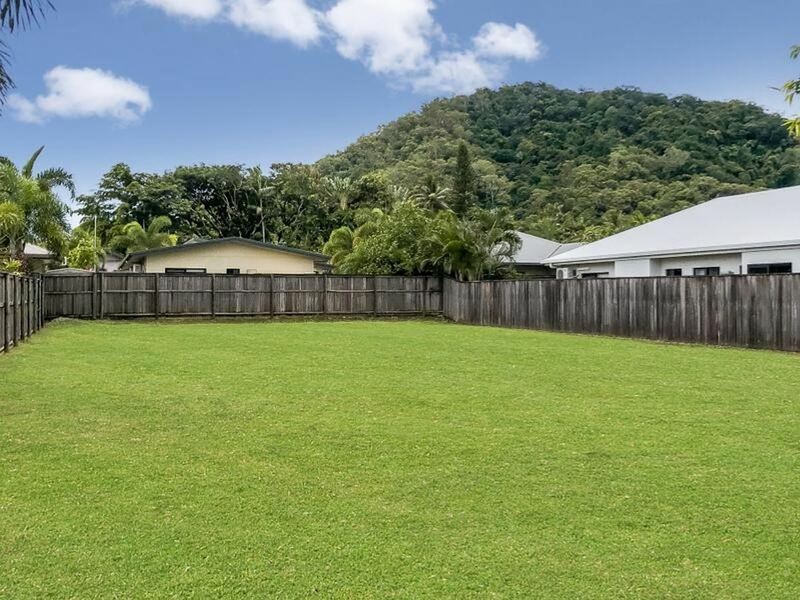 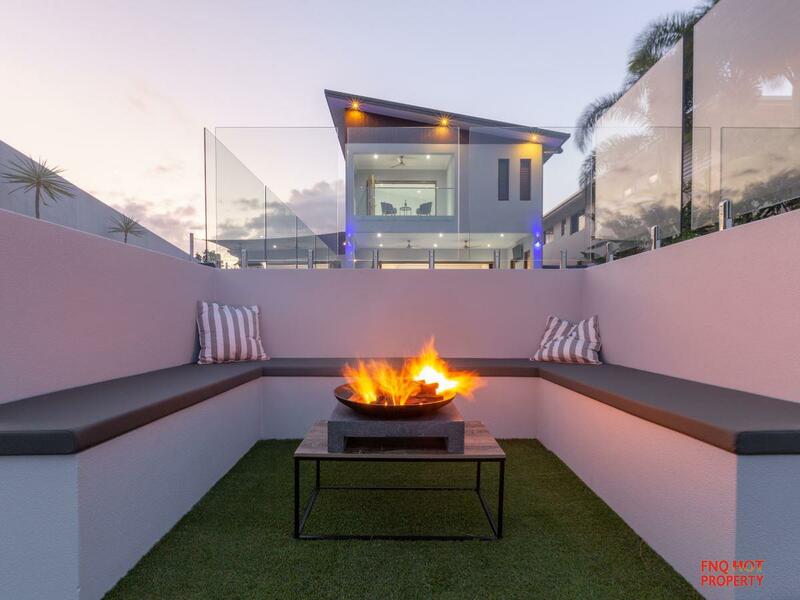 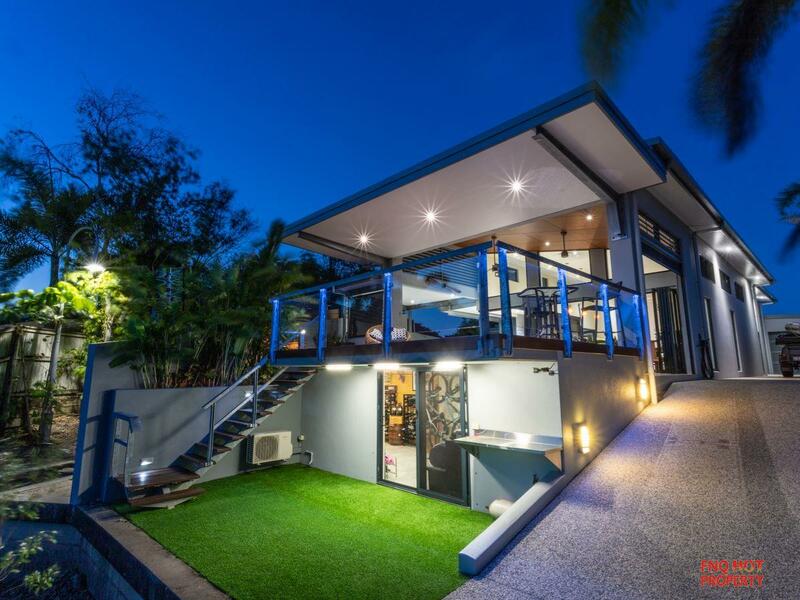 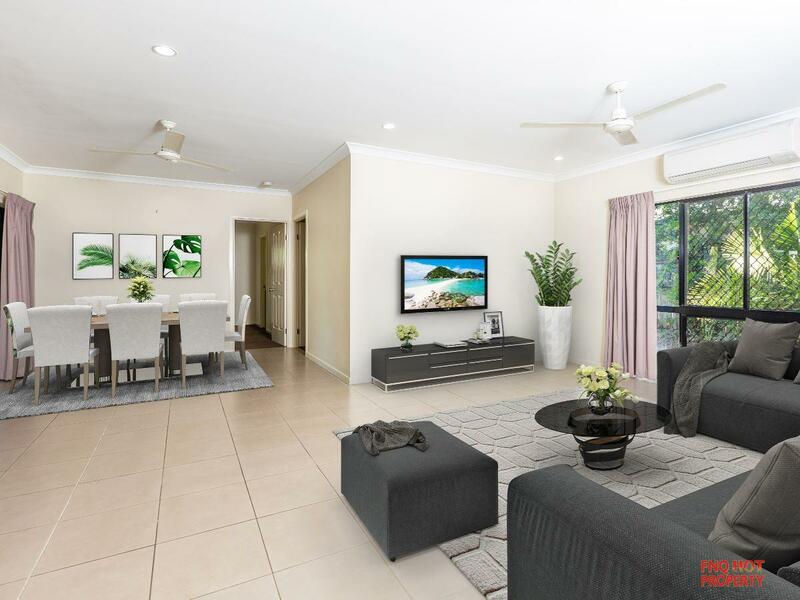 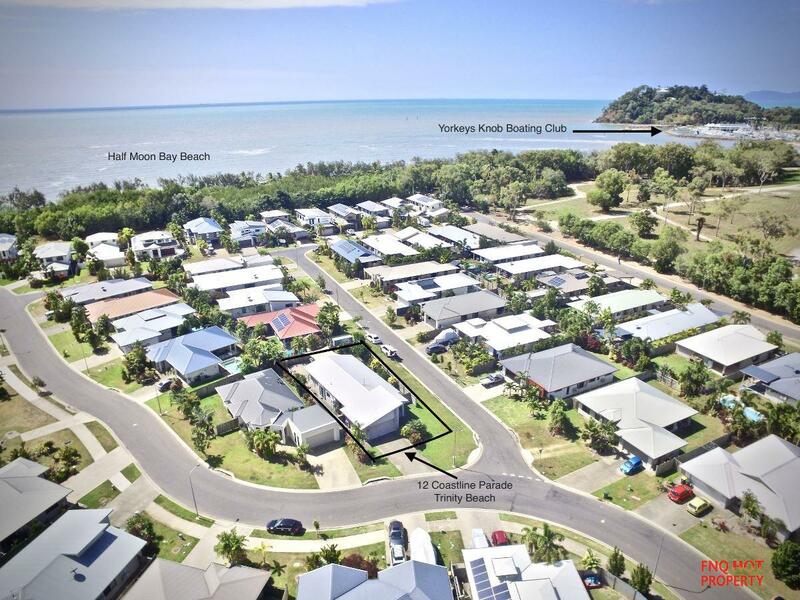 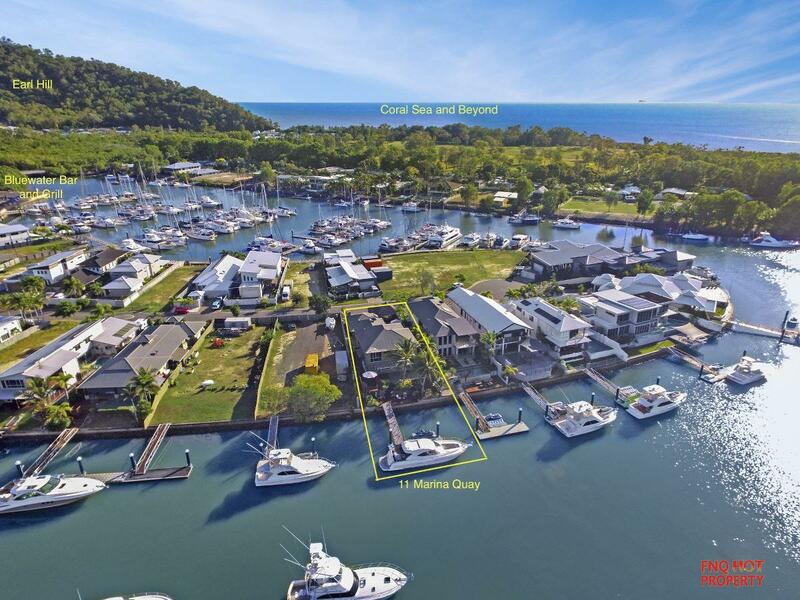 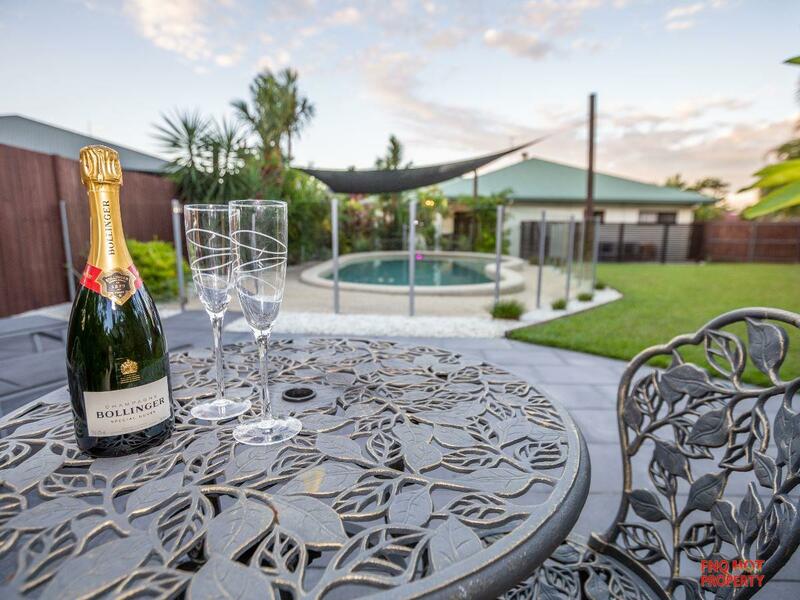 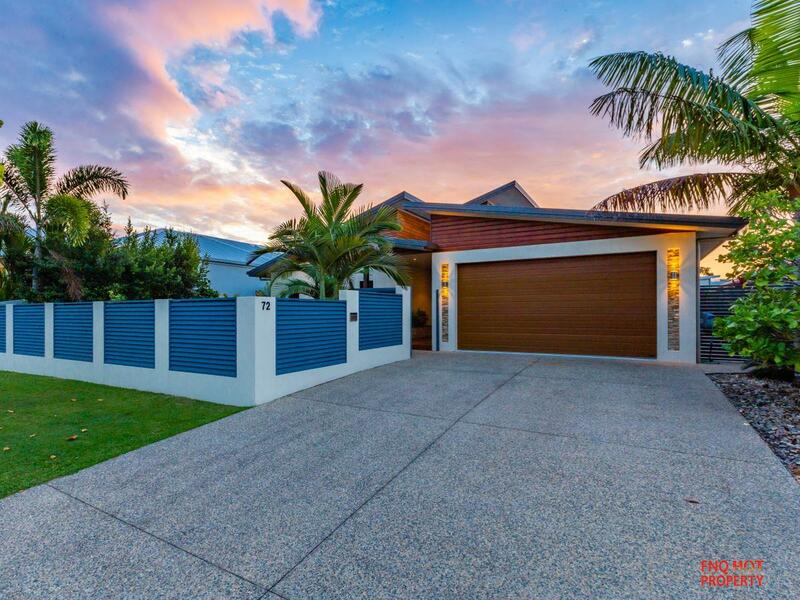 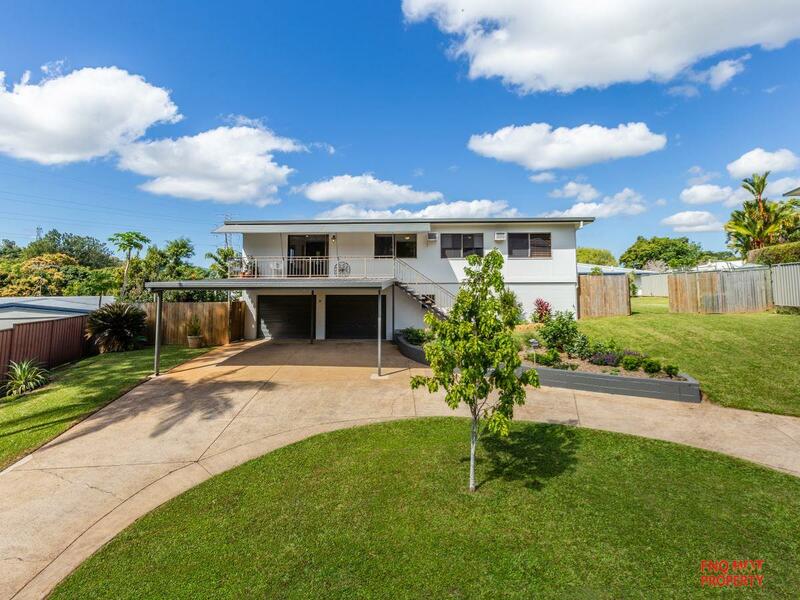 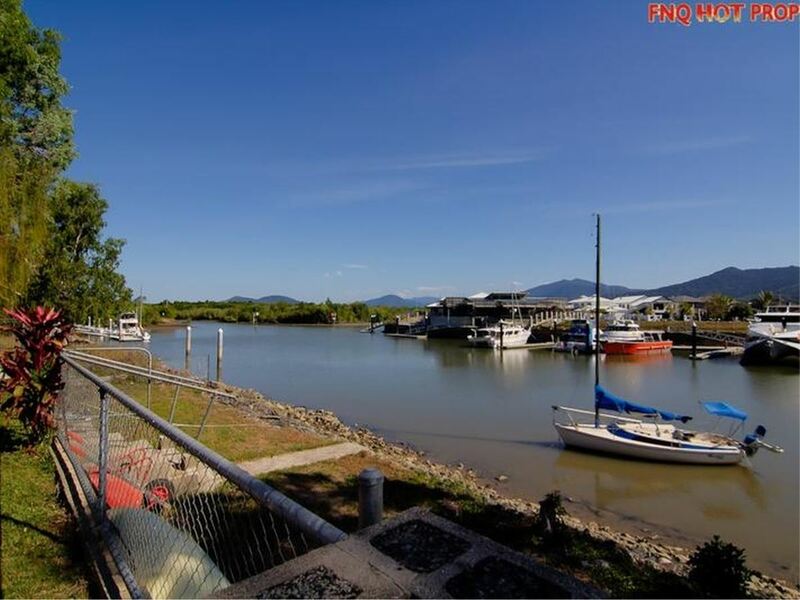 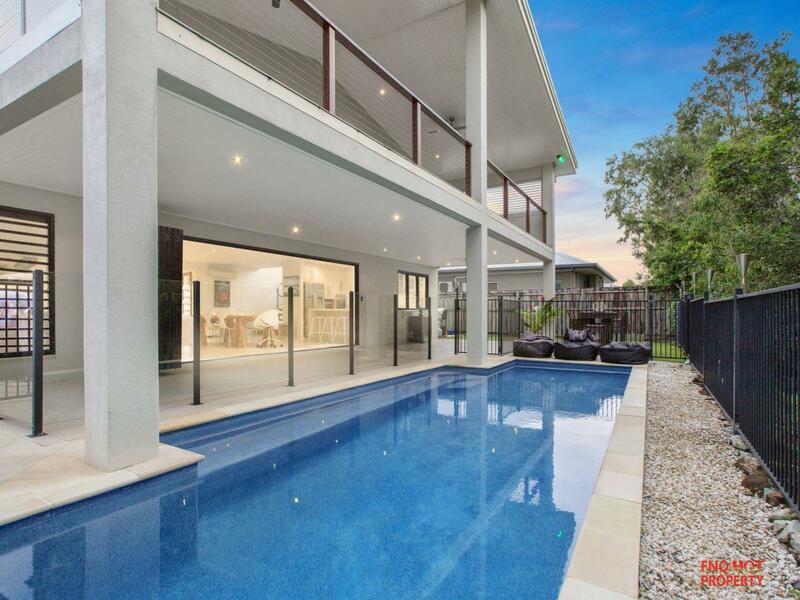 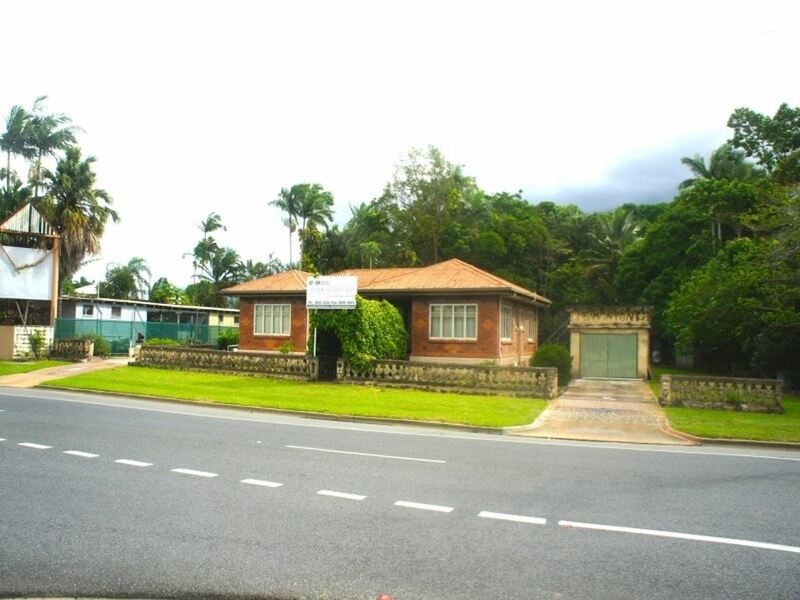 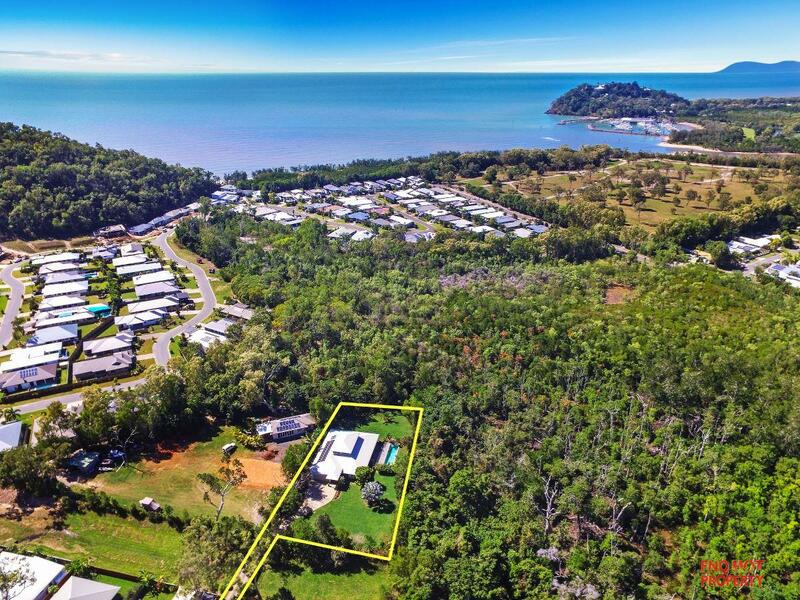 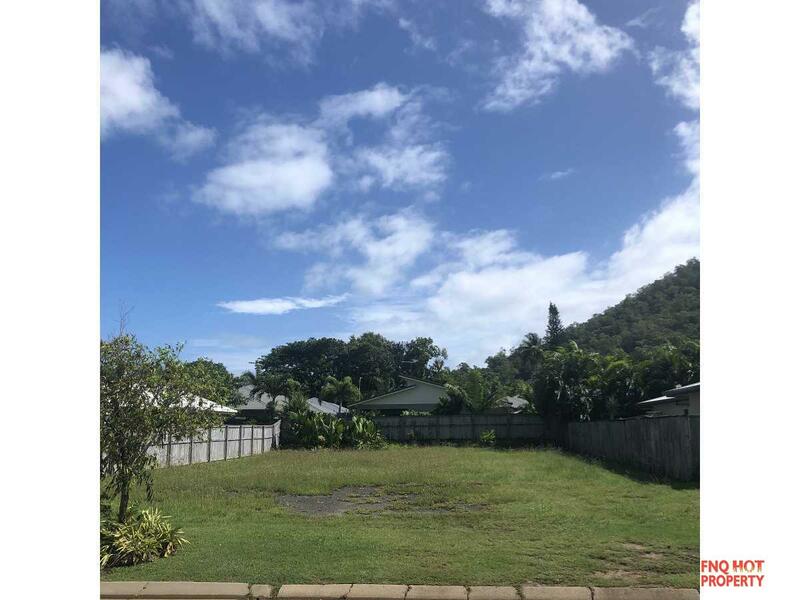 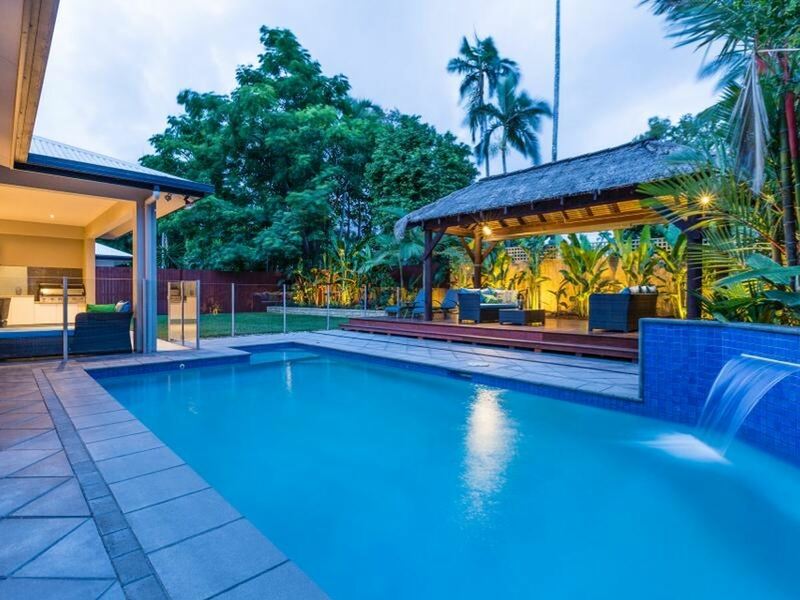 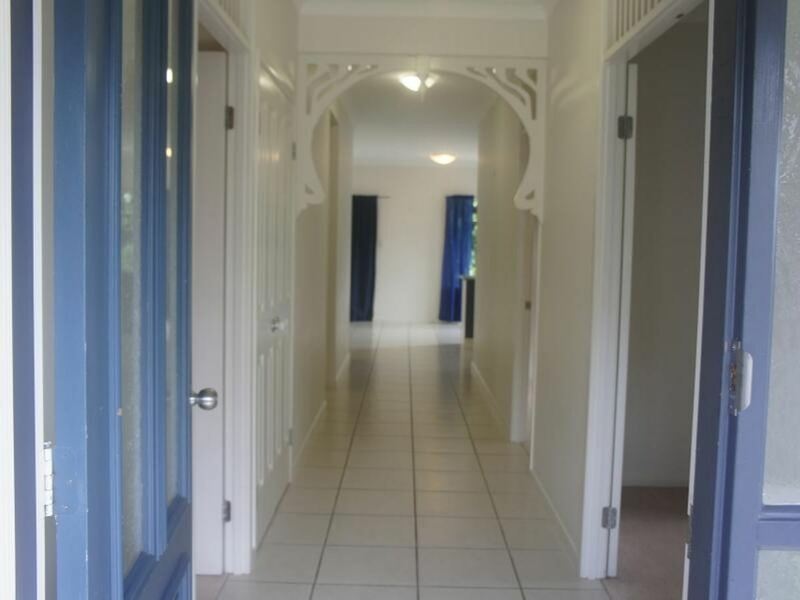 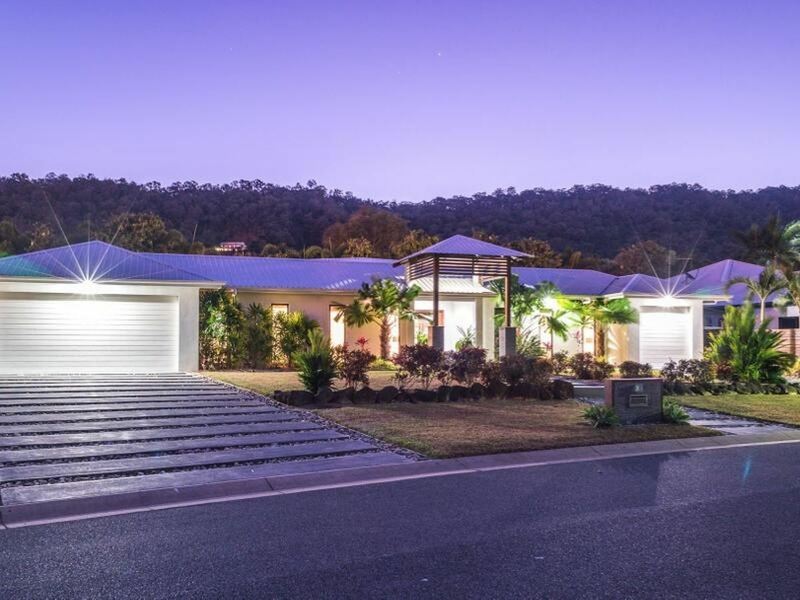 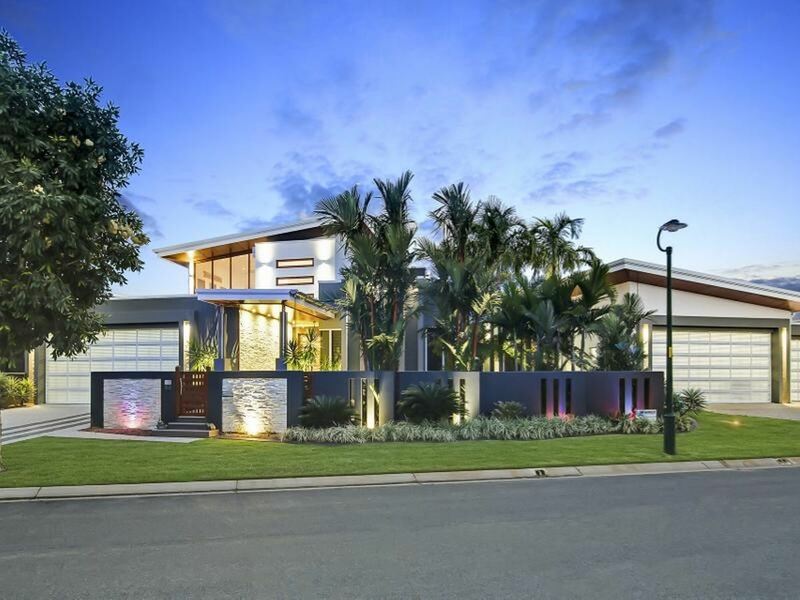 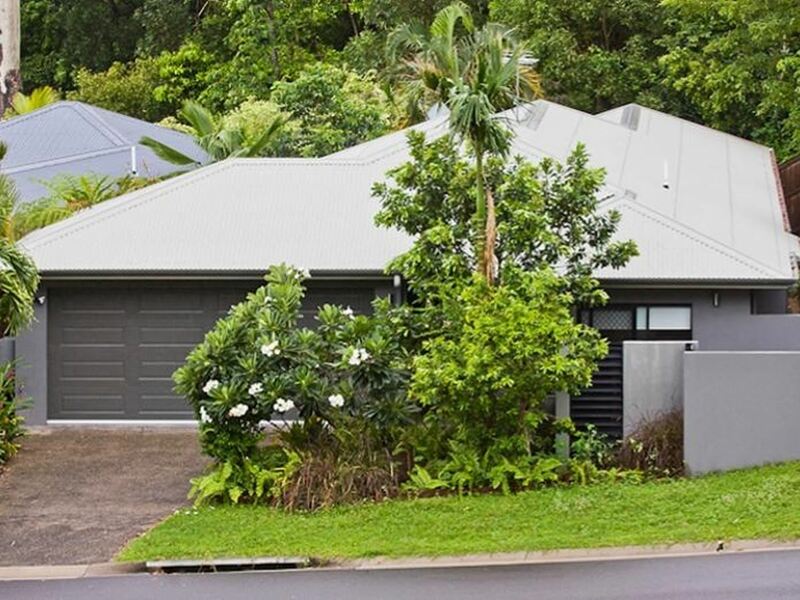 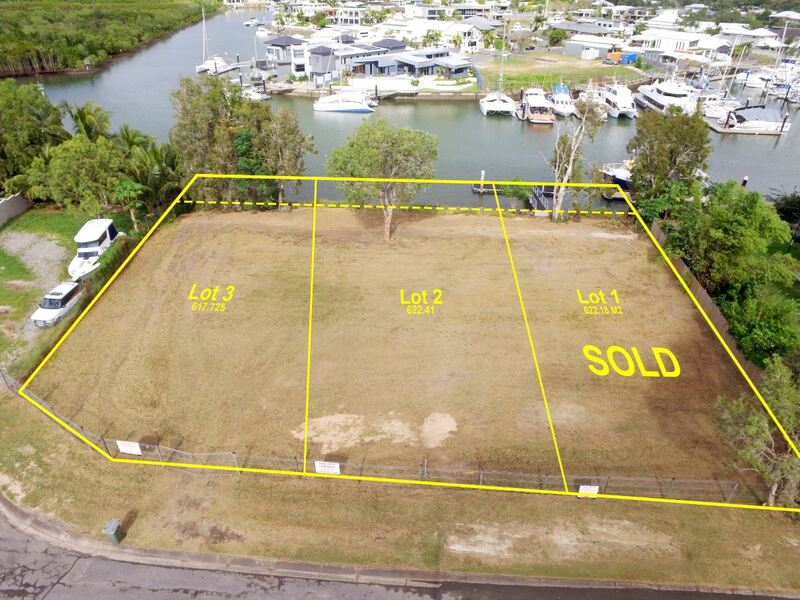 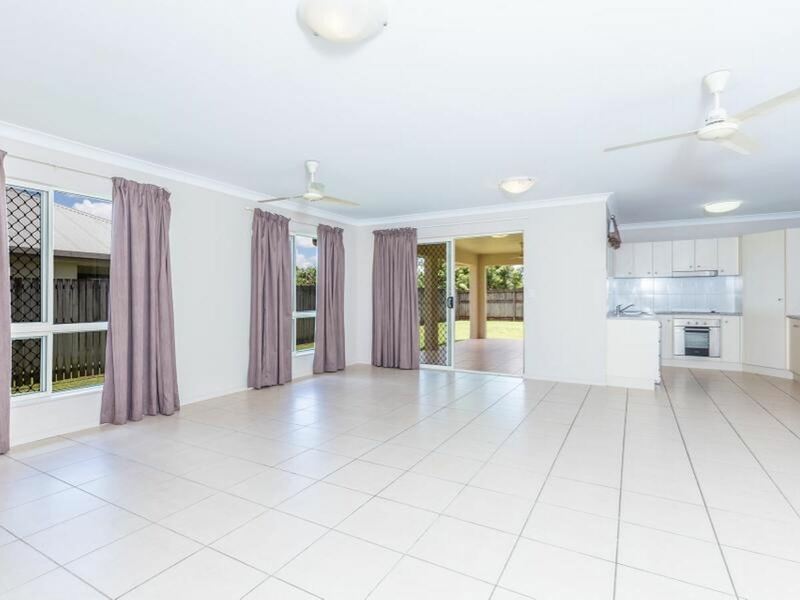 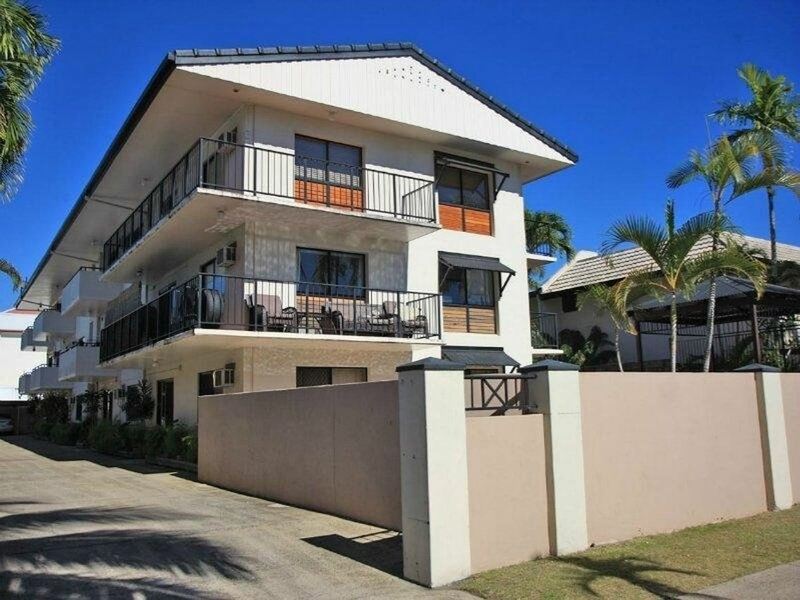 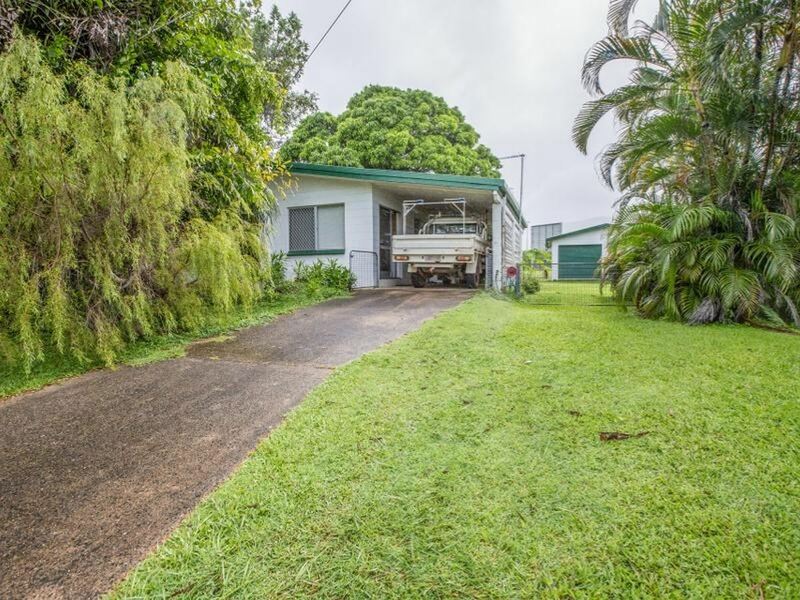 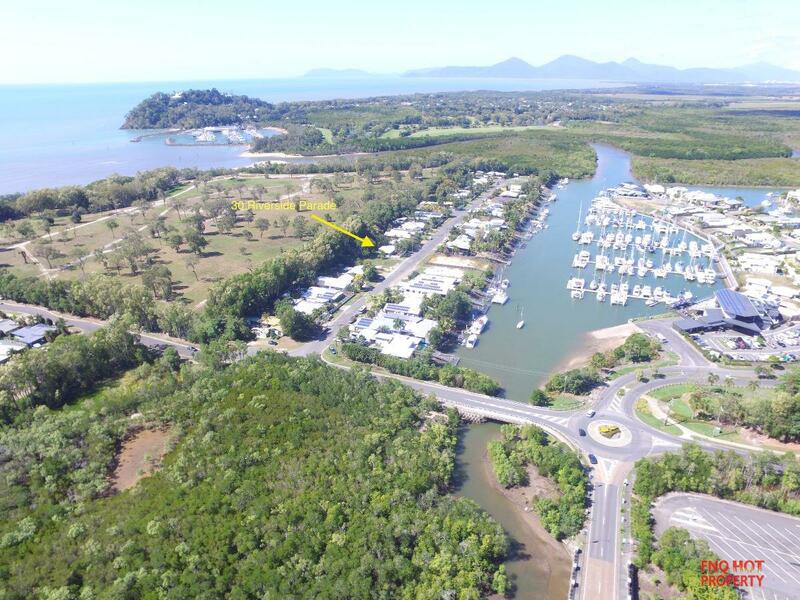 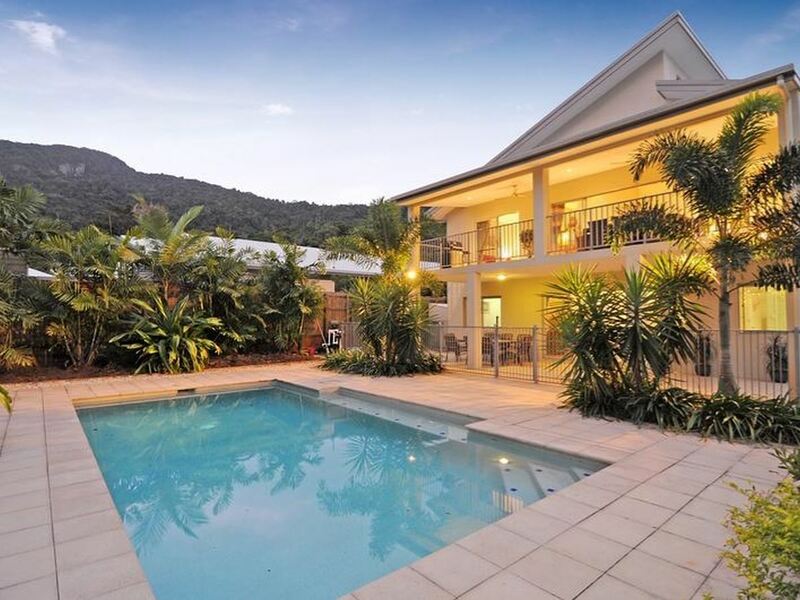 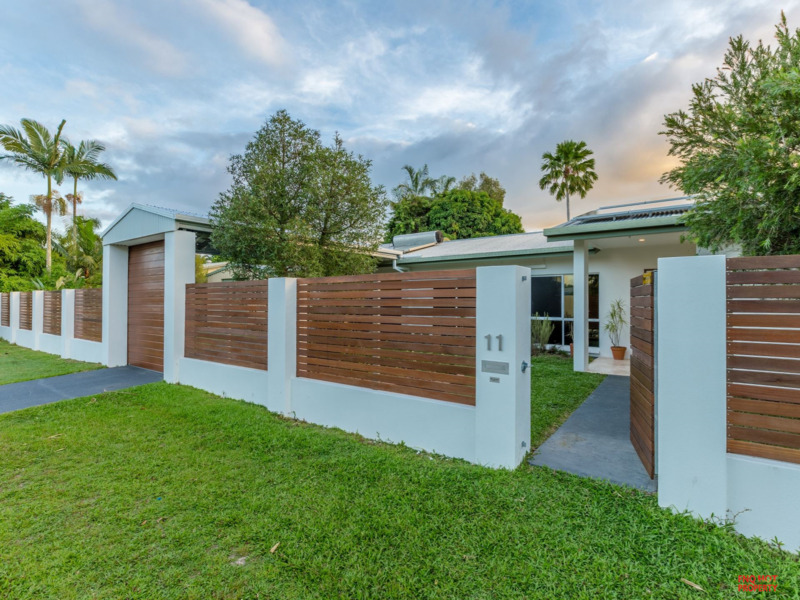 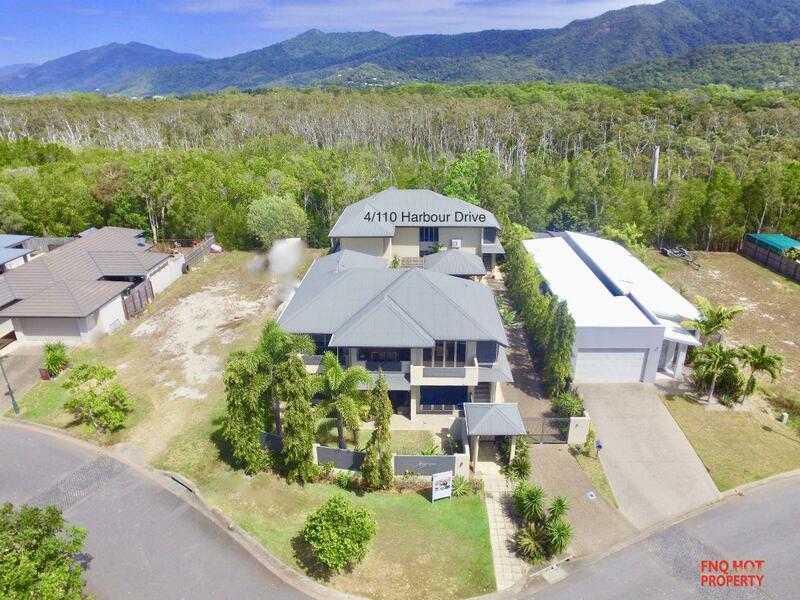 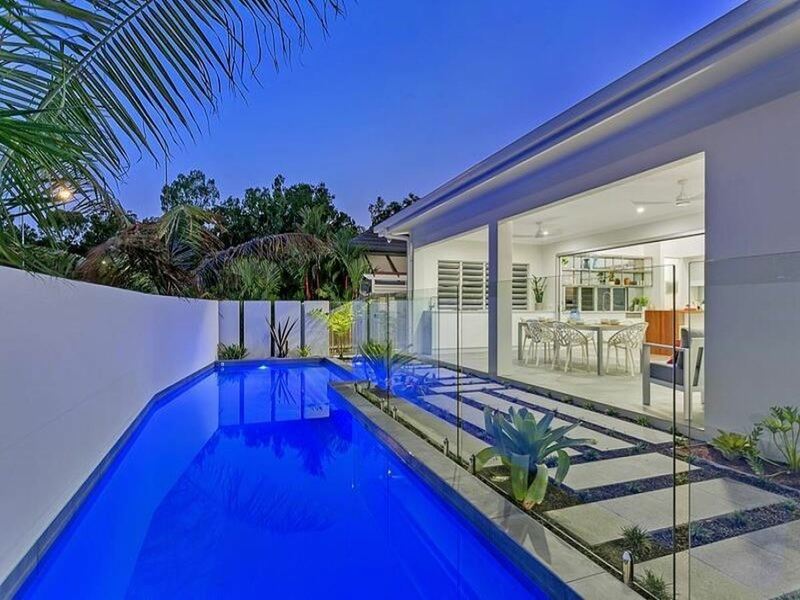 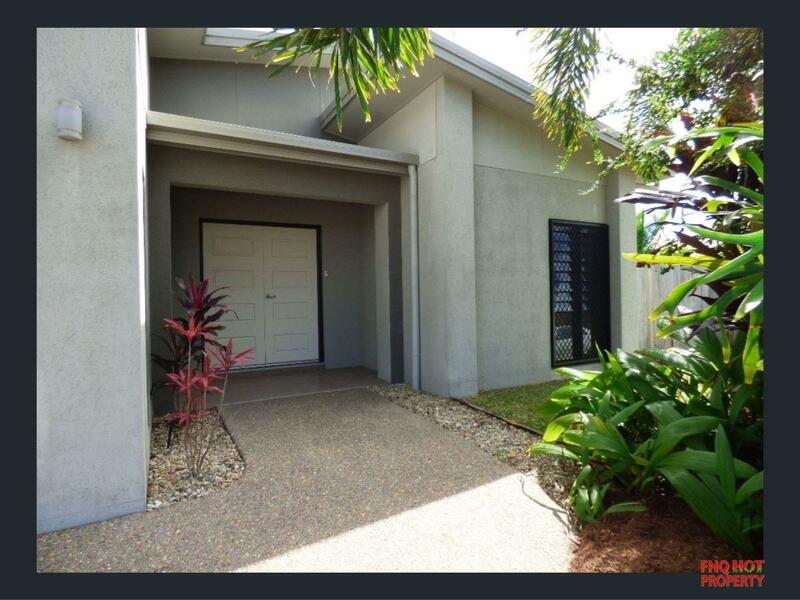 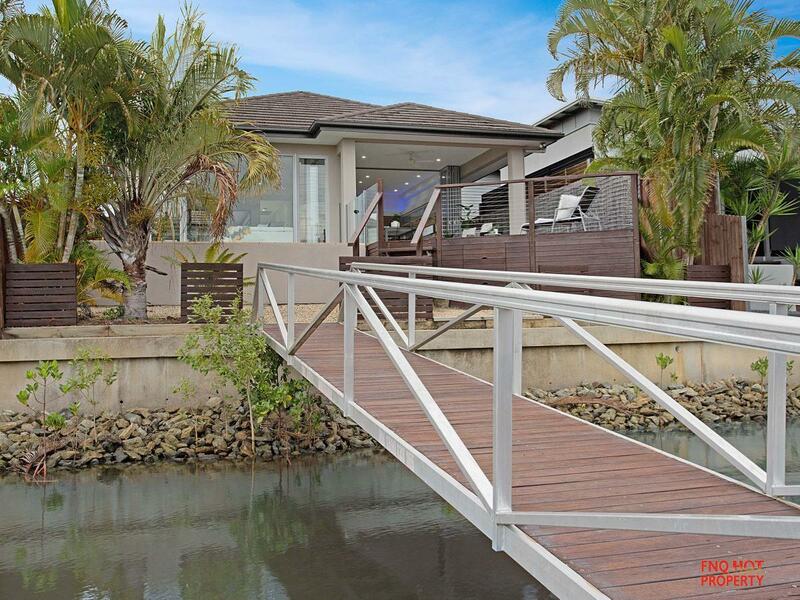 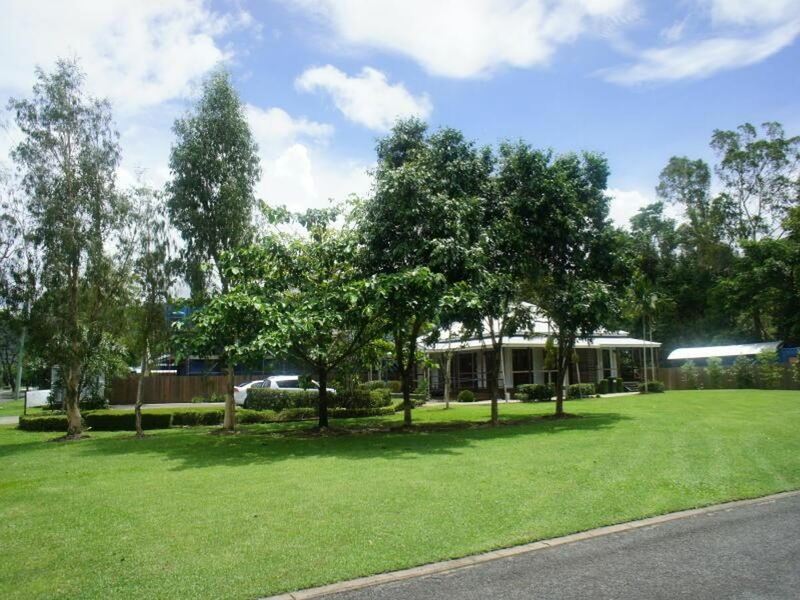 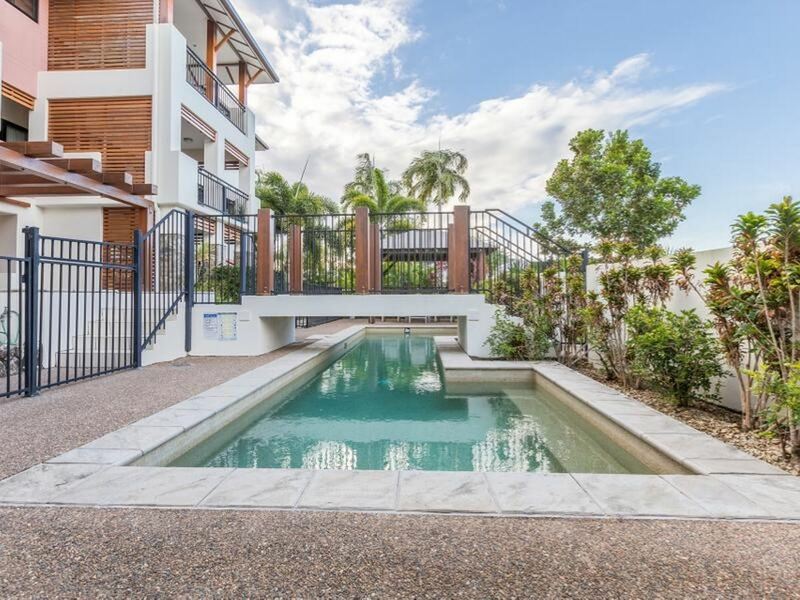 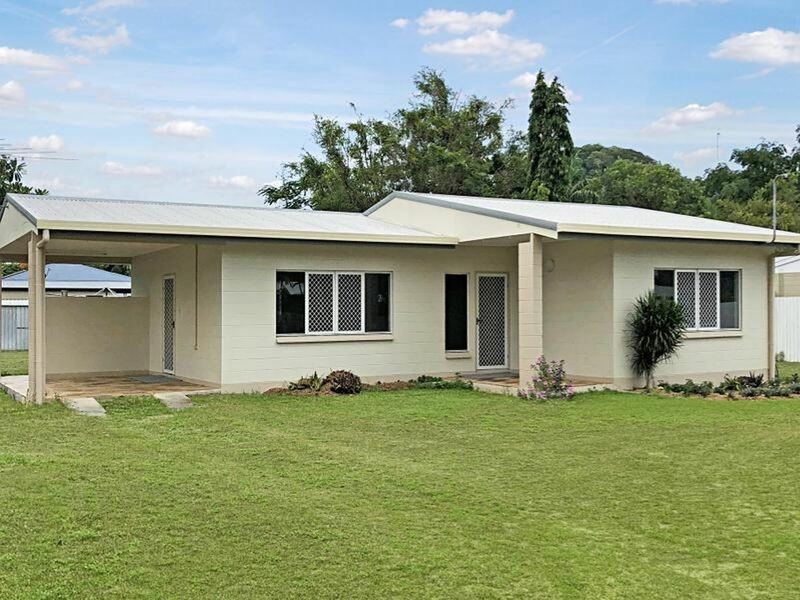 Quality Family Home "Bluewater Harbour"
Another FNQ Hot Property SOLD! 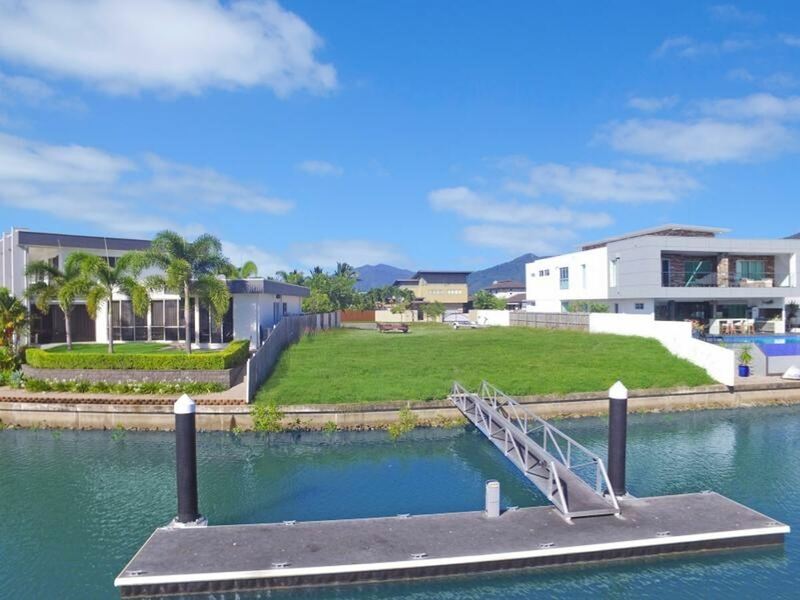 Grandeur in Bluewater Harbour Canal Estate!